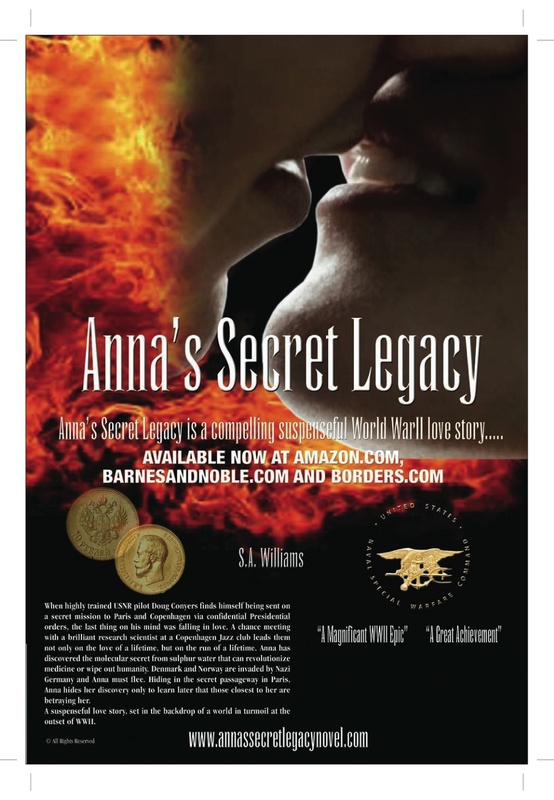 Author S.A Williams will be book signing the new suspenseful novel Anna’s Secret Legacy at 4:30pm on March 11th, opening night for SXSW Film Festival at Buffalo Billards! This entry was posted in Anna's Secret Legacy, Anna's Secret Legacy Blog, Annas secret legacy novel, Book Blog, Book Signing, Love Affair, Pressroom and events, Uncategorized. Bookmark the permalink. ← Anna’s Secret Legacy to do two book signings on the opening day of SXSW Film Festival March 11th!